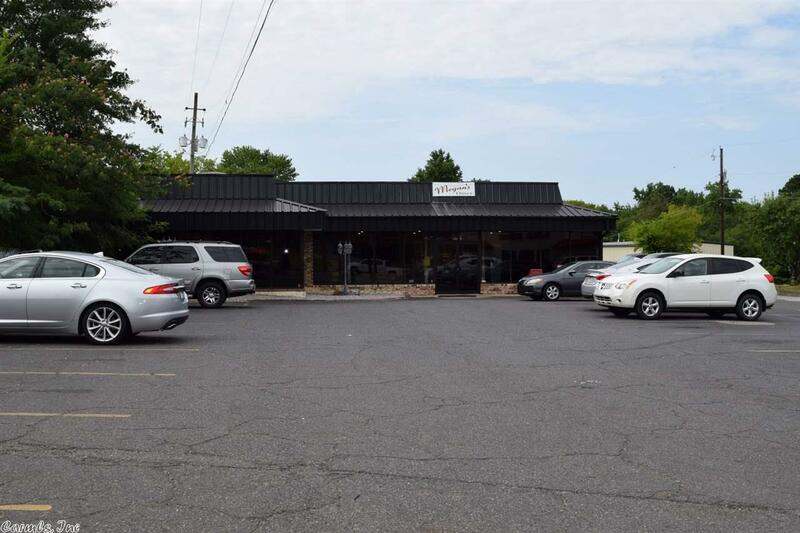 1105 Albert Pike, Hot Springs, AR.| MLS# 18023025 | Rollin Caristianos | 501-318-8782 | Trademark Commercial Real Estate. Owner Retiring. Excellent business opportunity with potential to raise the profit considerably. Currently open 7AM - 2PM. Take this business to a new level by adding dinner and adjusting the menu and raising prices. Lots of in town and out of state business with up to 30 minute waits at times.All inventory ,equipment, furnishings, goodwill to include name and business included.Excellent location with busy traffic, easy access and great visibility. 45 parking spaces and more! Fairly priced at $489,000.